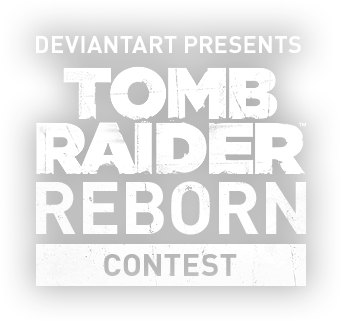 Depict Lara Croft's latest transformation in our Tomb Raider Reborn Contest! Submit your original interpretation of this fierce survivor using inspiration from the asset pack and trailer, and your work could be used as official Tomb Raider merchandise! Plus, there's over $10,000 USD cash in additional prizing.